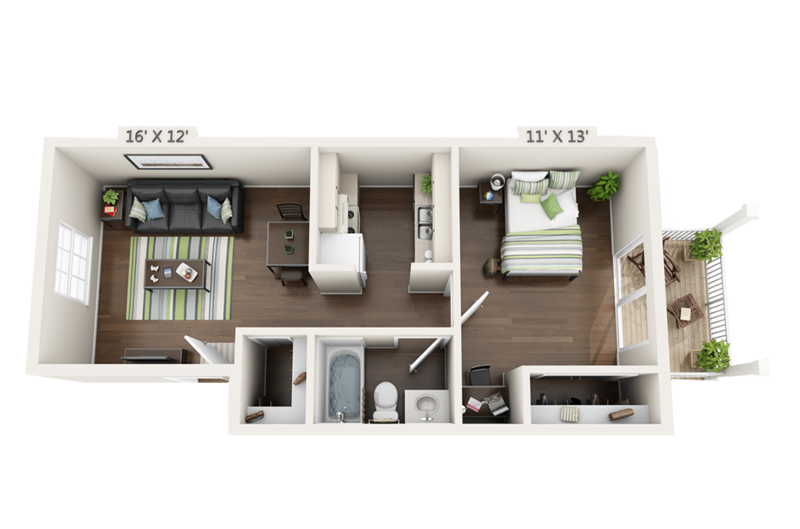 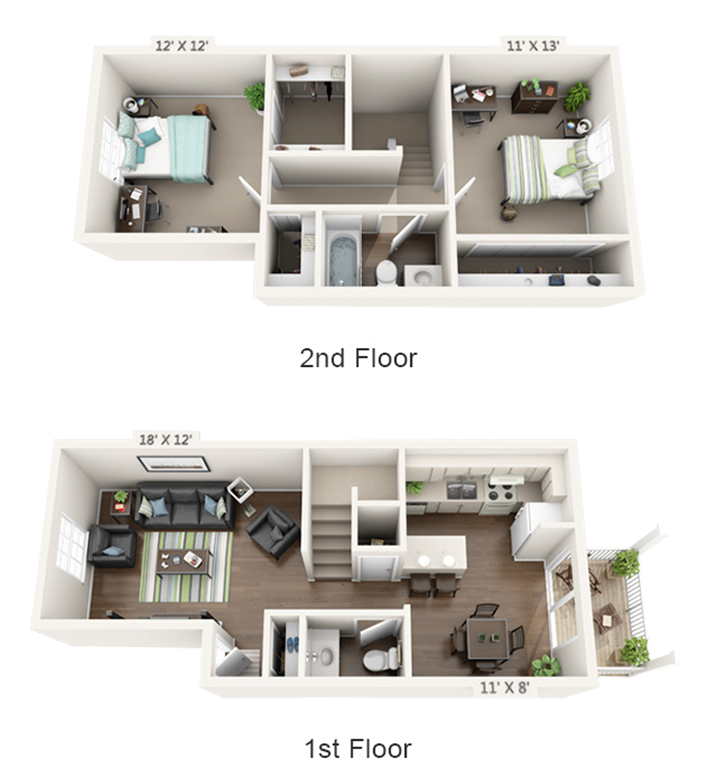 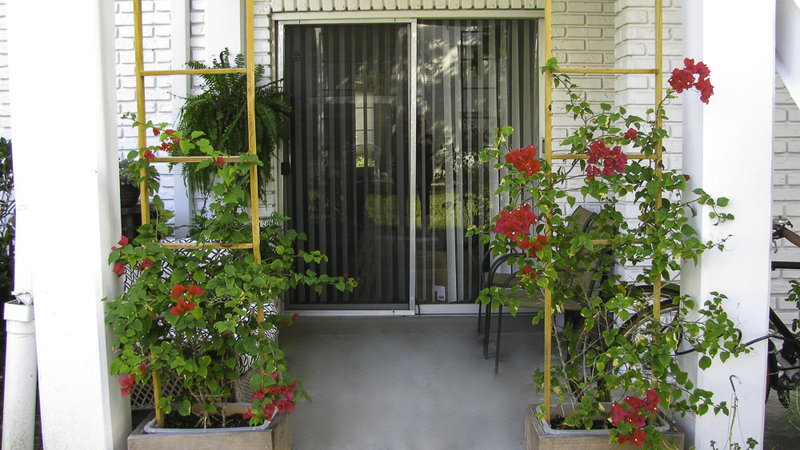 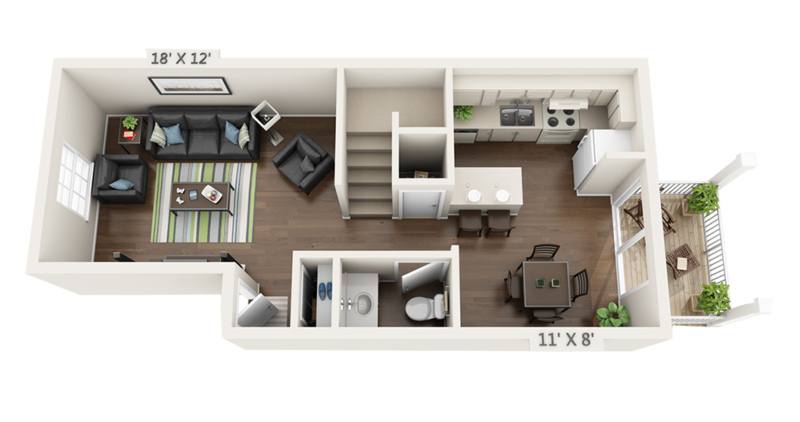 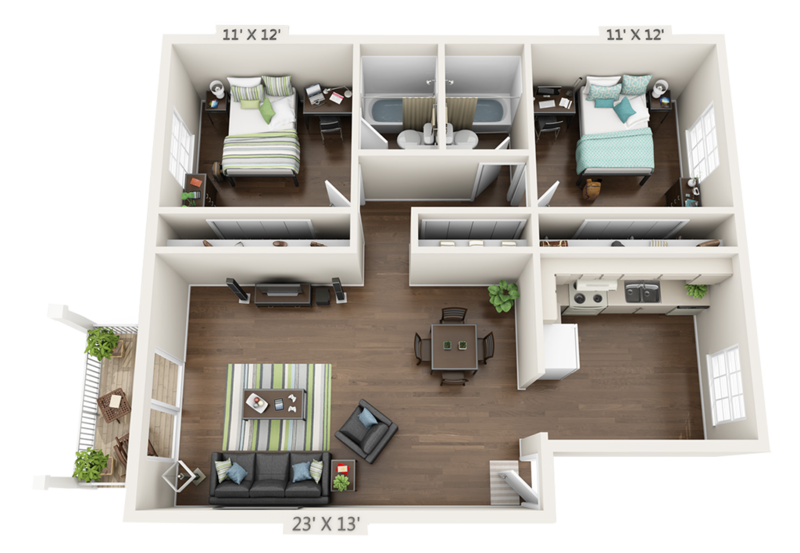 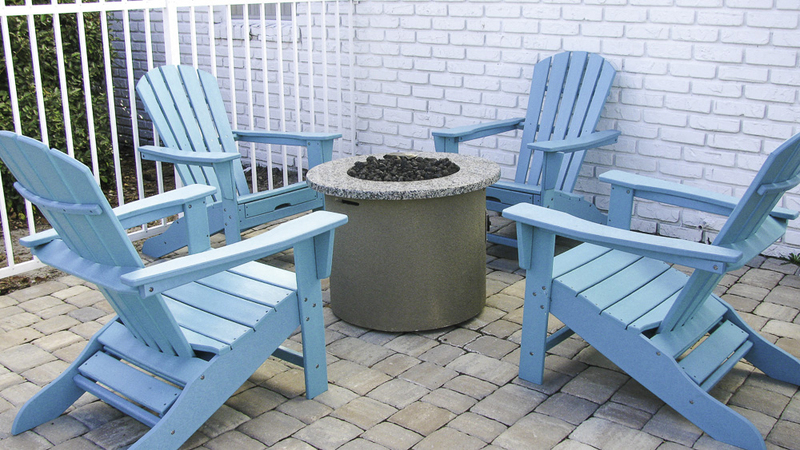 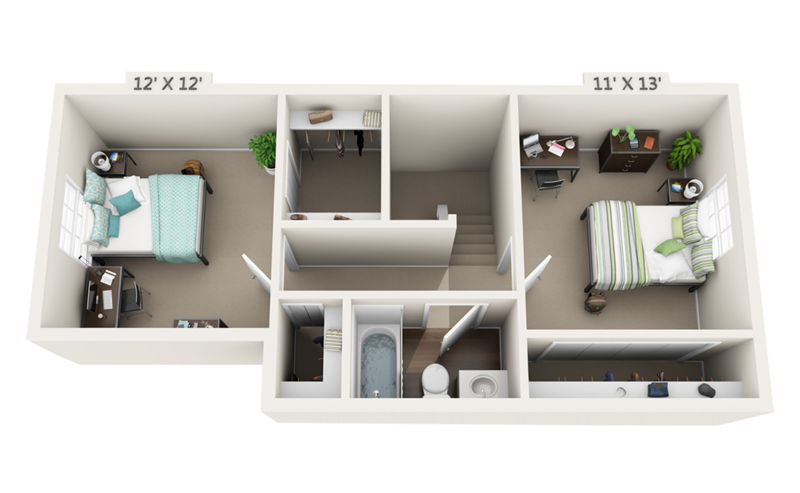 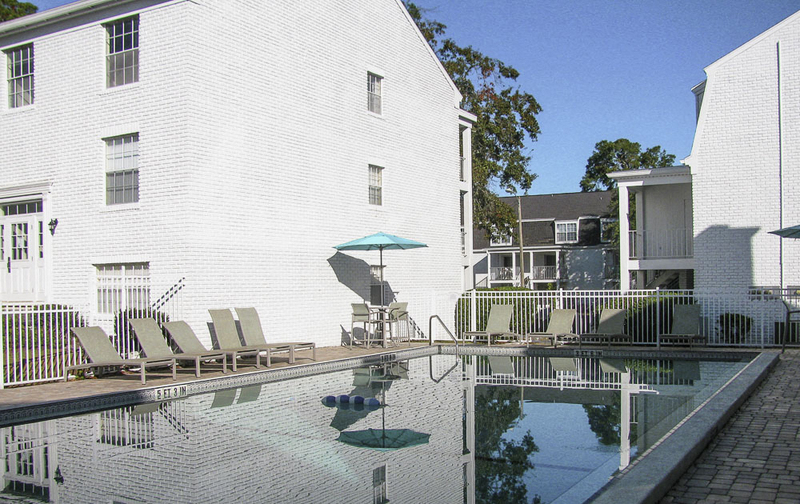 Mount Vernon is a small, quiet community offering one and two bedroom apartments in the heart of Gainesville, FL. 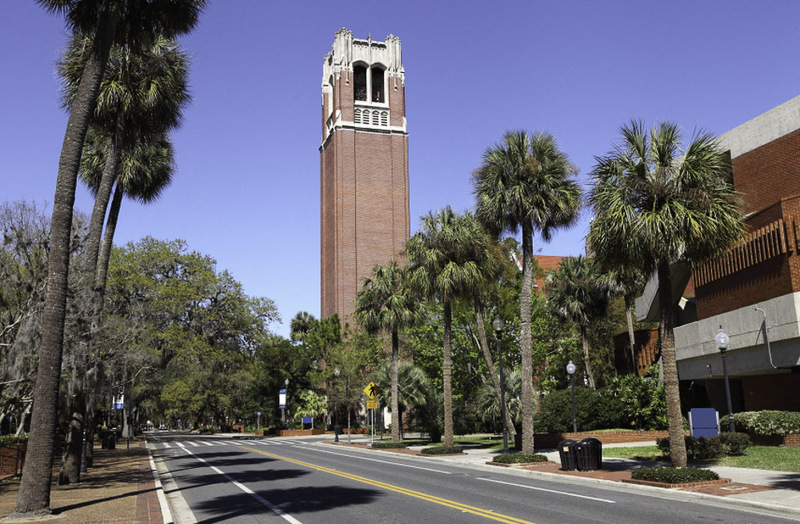 The College of Veterinary Medicine, UF Health Shands and the VA Hospital are all less than a mile away. 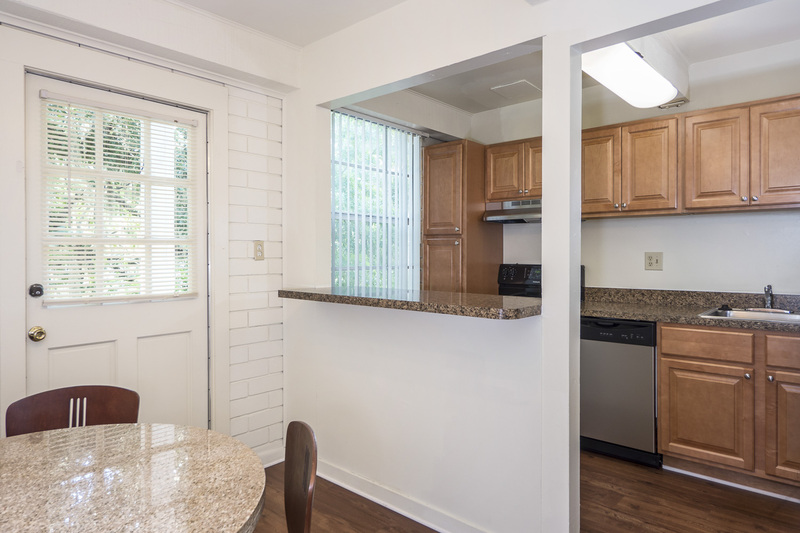 Be the first to enjoy our new wood-style floors, newly-remodeled kitchens and baths and stainless steel appliances.We are committed to providing our residents with a level of customer service that is unsurpassed by any other management team. 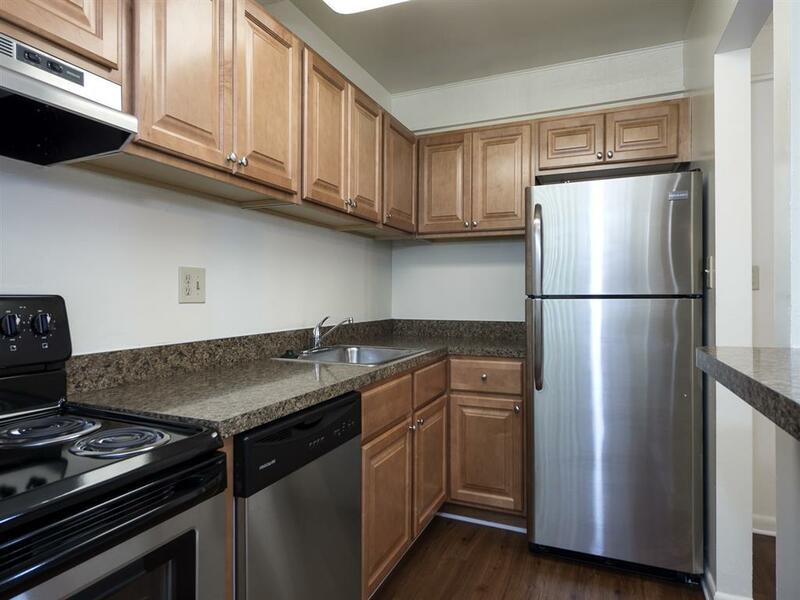 You won't find another apartment complex more dedicated to your peace of mind. 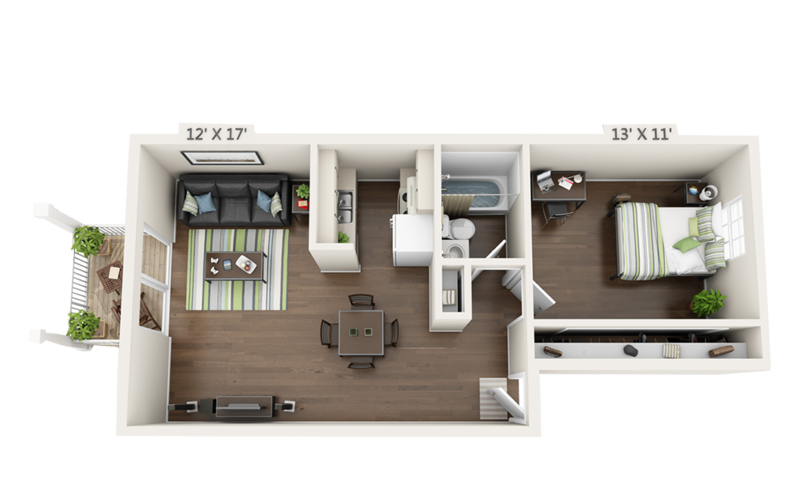 Our professional leasing staff is dedicated to helping you find your new home today!